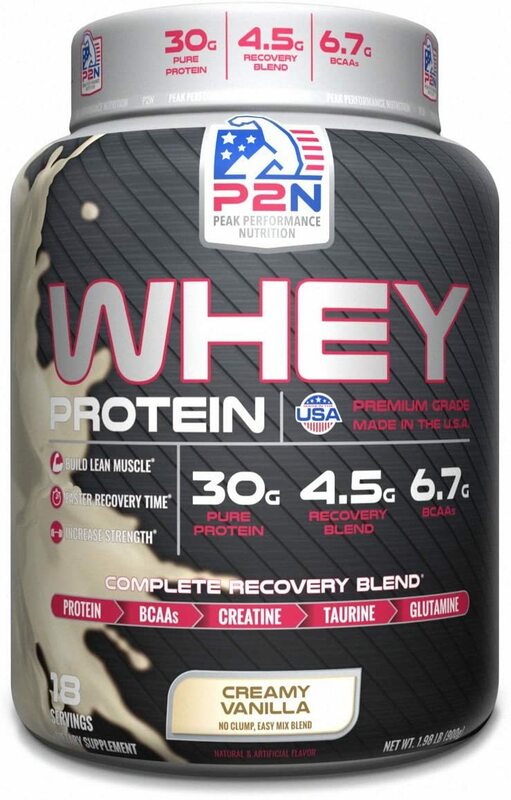 Another sports nutrition retailer is closing. Elite Nutrition and Nutrition Arsenal are shutting its doors for good, just like Supplement Central. 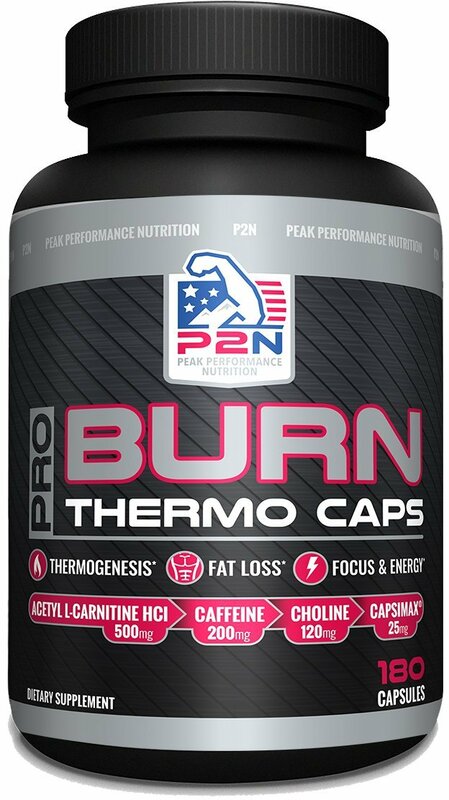 Burn Thermo Caps was created. 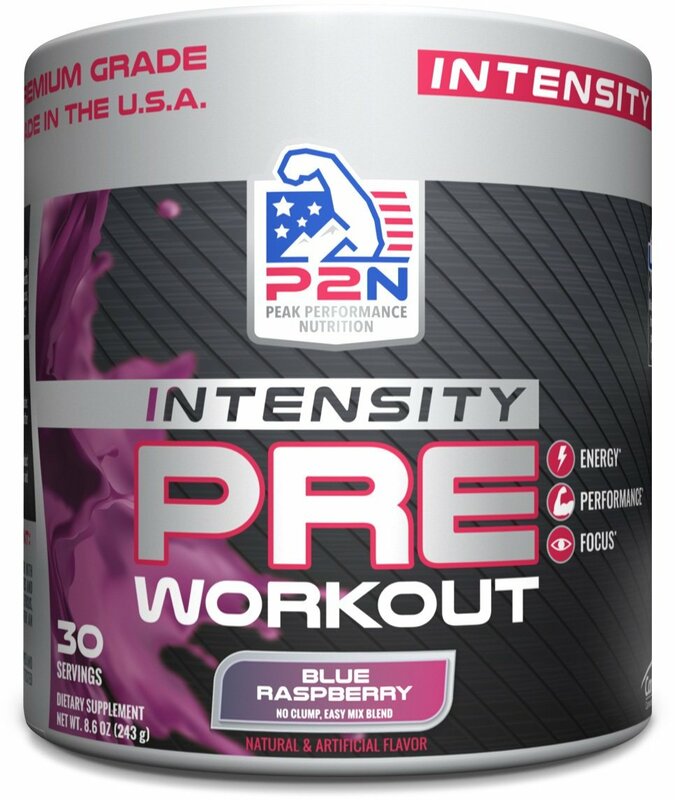 Intensity Pre Workout was created. Suppz Free Shipping Offered to WI, IA, IL, or MN! Suppz is offering Free Shipping to nearby states for the Summer of 2016! If you live in Wisconsin, Iowa, Illinois, or Minnesota, see our Suppz coupon! 5 for $5! Limited-Supply Cellucor COR-Sport Protein Bar Deal! PricePlow and Cellucor have teamed up to provide you a coupon getting you $1.00 COR-Sport Protein Bars, chocolate chip cookie dough flavor. But hurry! Cellucor has an exclusive Amazon coupon for PricePlow. We explain how it works in PricePlow and how to get great deals and free shipping on Cellucor! Amazon coupons are now rolled into PricePlow's prices, bringing our health and fitness deals even lower! See how PricePlow uses Amazon Coupons here. Sign up for future P2N by Amazon news! 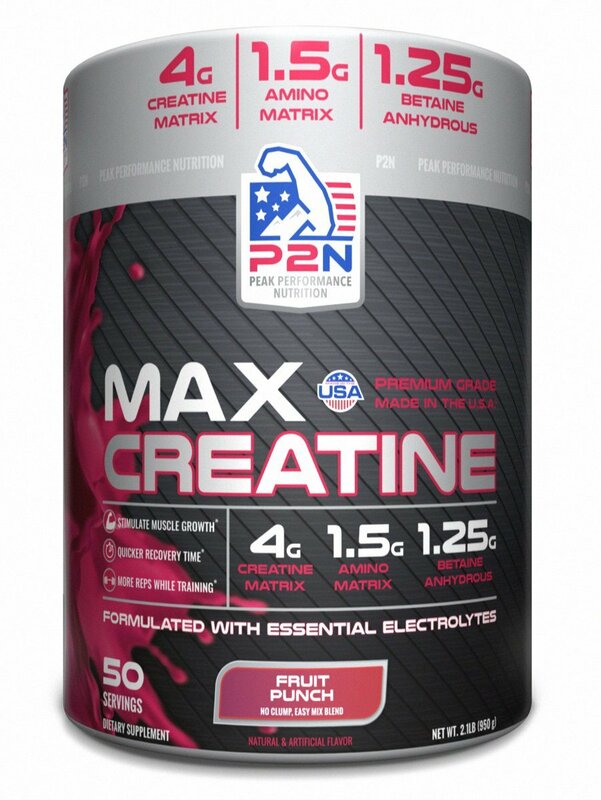 Click the button below to sign up for future P2N by Amazon news, deals, coupons, and reviews! Subscribe for more P2N by Amazon news and alerts! Subscribe to PricePlow on YouTube or click the button below to sign up for our latest P2N by Amazon news and reviews! $16.55 This is a Buy 1 Get 1 FREE offer!